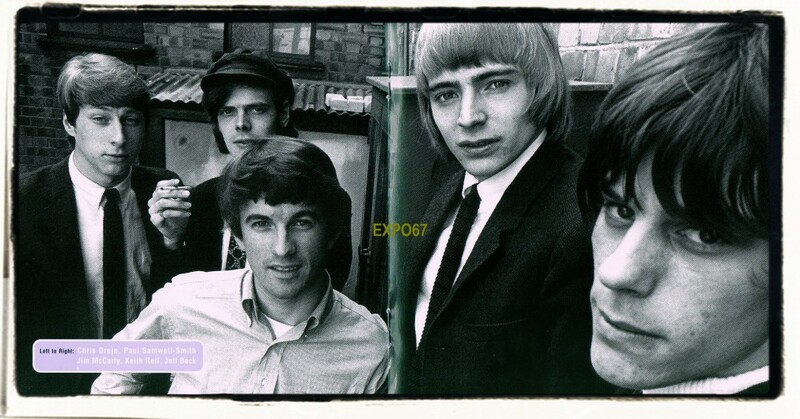 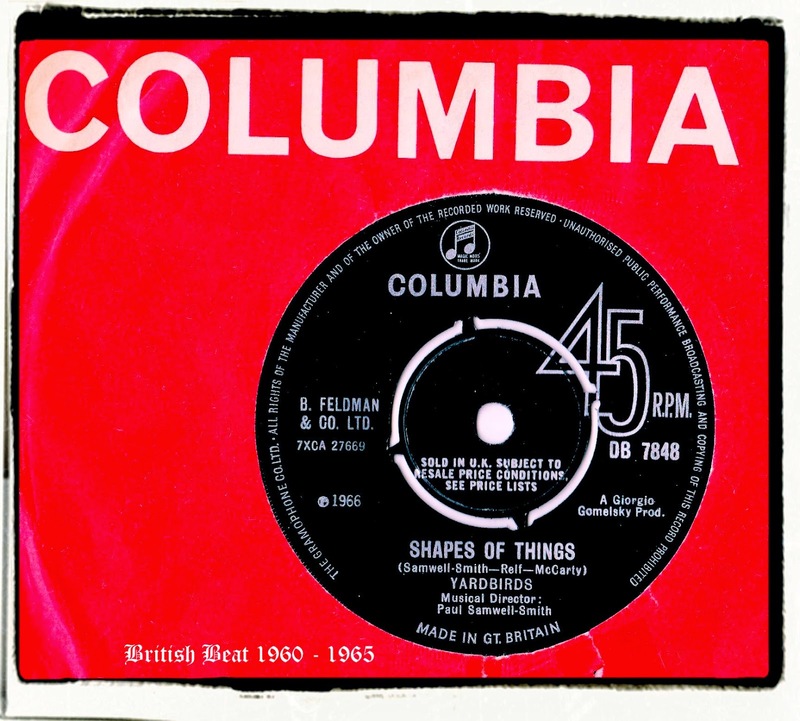 'Shapes of Things' became The Yardbirds fourth Top 3 single in a row. Listen out for an amazing Jeff Beck psychedelic guitar break. 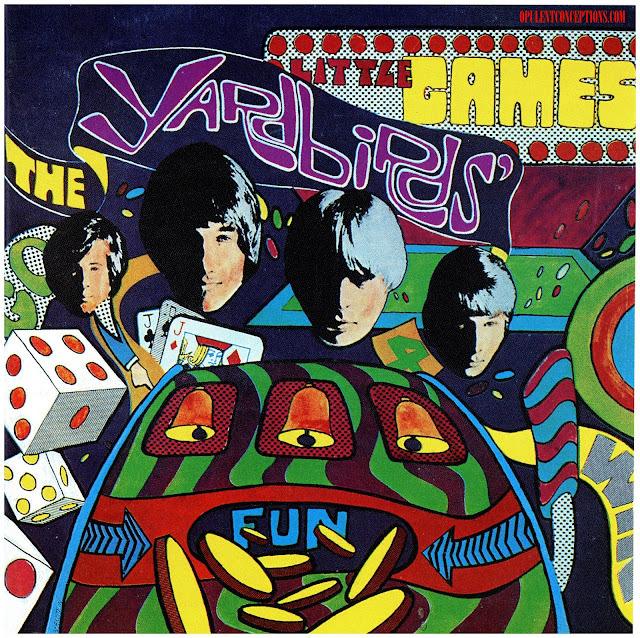 Remember that this song was recorded in late 1965...The Yardbirds were so far ahead of the game it's mind boggling really. 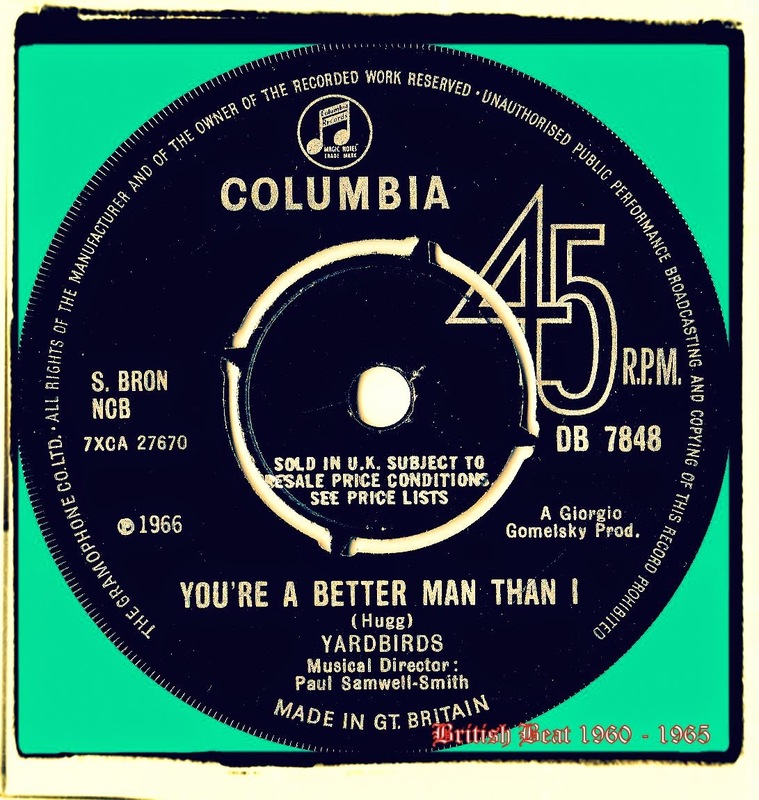 The flip 'You're A Better Man Than I' is commercial enough to have been the top side. 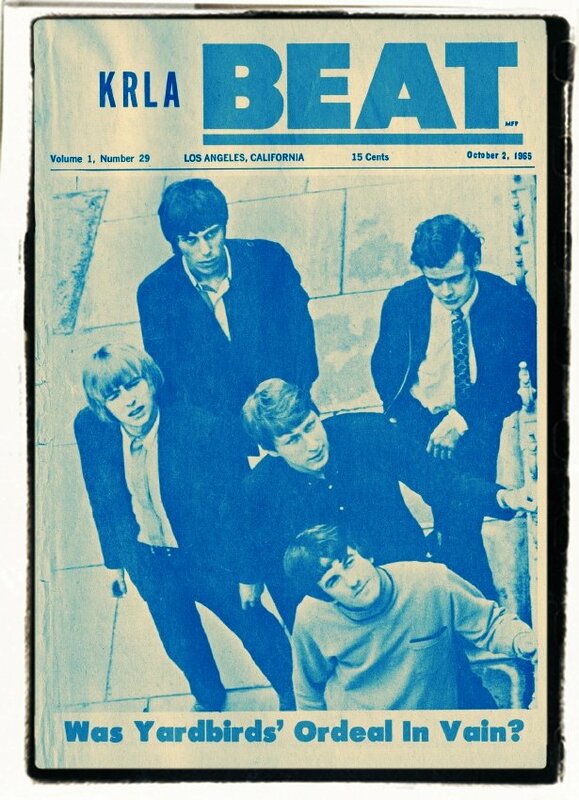 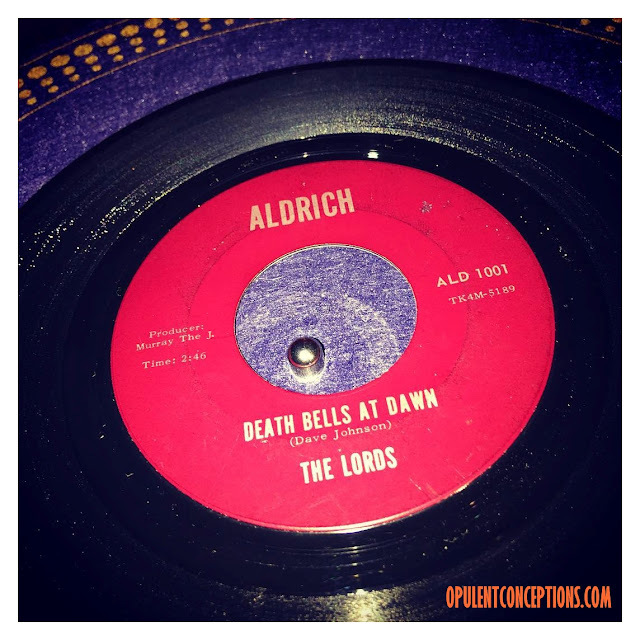 Indeed this Mike Hugg song was covered by many American garage and psych groups in the mid 60s.